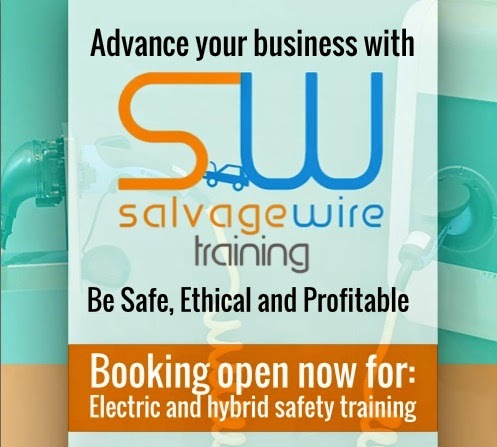 Salvage Wire’s Safe Handling of Electric and Hybrid training course has recently been accredited by the Waste Management Industry Training and Advisory Board or WAMITAB. 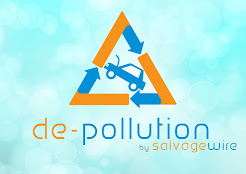 This accreditation confirms that the training offered by Salvage Wire will support professionals in the Auto Recycling and Motor Salvage industry as they raise their standards of knowledge and competence and their continued professional development. This accreditation also provides national recognition of the added value that training programmes bring to workers in terms of quality, job specific knowledge, skills and experience. 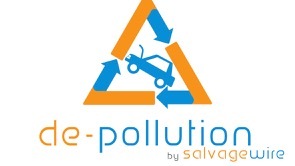 Arrangements for future training courses are already in progress, dates and locations will be released shortly, and for more information please contact Salvage Wire via their website www.salvagewire.com or find us on Facebook and Twitter.